We all know a classic car when we see one, but we might be more hard-pressed to explain exactly what one is if asked. A recent article from AA Cars defines them as rare exceptions to the rule of depreciation—most cars see a dramatic drop in value the moment they are driven away from the dealership and the difference in price after just a few years can be staggering, but collector’s items naturally only go up in price as time goes on. 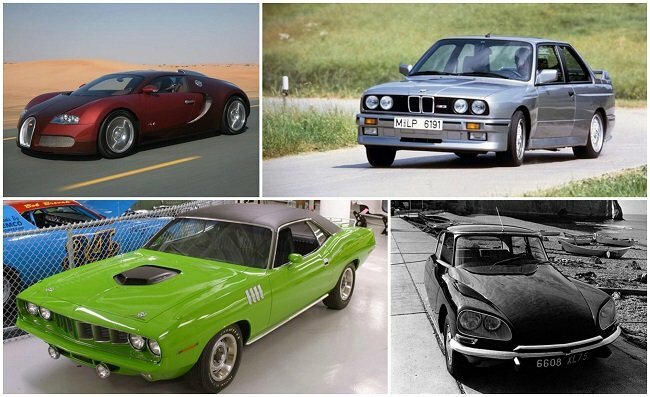 Simply being average is no way to be remembered, and many of the classic cars of the 60s and 70s are far from being the standard vehicles of choice for John Q. Public and Joe Everyman. Real classics tend to be distinct and distinguished even when they are new, which is why the Audi TT and other cars with a sleek and idiosyncratic look make for such a promising investment. To be blunt, family run-arounds and low cost compact cars aren’t the kind of thing we typically expect to see become classics. For a car to hold onto—or regain—its value there needs to be an expectation of quality manufacture, so likely candidates will all belong to prestige brands like Subaru, BMW, and Audi, or at least a manufacturer people can see putting out the occasional masterpiece among more standard offerings. In short, classic cars tend to begin life as luxury cars, so that’s the sector to search if you’re looking for potential candidates. If you’re a risk taker, the newly launched DS line is aiming for that market in a big way, though it remains to be seen whether it can build the reputation for excellence of design that makes its competitors such good candidates for the classic market. One factor to bear in mind isn’t one that makes a car more likely to turn into a classic, but one you shouldn’t pay too much mind. Classic cars don’t instantly start appreciating in value as soon as they’re released—no one would try to make these kinds of predictions if they did—so don’t let a car’s low current price put you off an investment. Classic cars will drop in price before they start to rise, and the best time to buy is when they’re at their lowest.